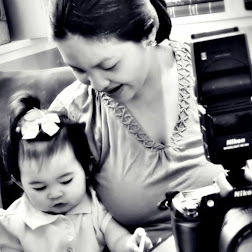 The Swipe-A-Thon Challenge with Unionbank Visa and Cebu Pacific GetGo! Have you ever watched those contests on TV where you get to raid a supermarket, get anything you want for a certain time limit? And I’m sure, like me, it was always a dream to be able to join those shopping contests. Thinking “if that were me, I would get this and that first.” Well, my dream just came true! Last November 22nd was the most exciting shopping experience I’ve had in my life! 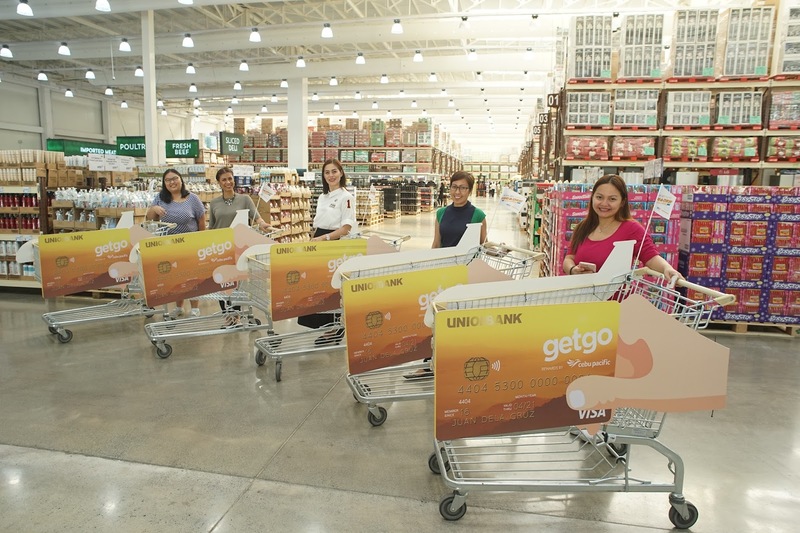 UnionBank and Cebu Pacific GetGo treated me along with 4 other lovely ladies (including celebrities Suzi Entrata and Bettina Carlos) to an amazing SWIPE-A-THON Challenge! At the new Landers Supermarket in Otis! Nothing could be more awesome!